Retained criminal defense attorney vs.court appointed attorney. How is a court appointed attorney provided in criminal cases, and will there be any cost? A court appointed lawyer is provided by the court only for those who are financially unable to retain private counsel. This means that if you own a home, have a decent full-time job or other assets, the court will tell you to retain your own private criminal attorney. To apply for an appointed attorney, you will have to disclose your financial information (income, debt and assets) under penalty of perjury. Additionally, even if the court finds you initially financially eligible for an appointed lawyer, you will still be ordered to repay the court for the cost of the appointed attorney. Will a public defender be as good as privately retained defense counsel? There are some excellent appointed lawyers, but you will not have the ability to choose which lawyer is best for you. If you have an appointed attorney, you will not be able to fire the attorney even if you are not happy. You may ask the court to give you a new attorney but the court may not grant the request. Regrettably, many court appointed must deal with staggeringly high, difficult caseloads. By contrast, even a busy private criminal lawyer has only a fraction of the cases that each public defender must unfortunately shoulder. Both paid lawyers and court appointed lawyers each have only 24 hours in a day. Even the most conscientious, skilled appointed attorney has a hard time finding the time and resources to adequately defend a client. Should I go to the trouble and expense of hiring a retained lawyer if I may be eligible for the services of a court appointed attorney? The bottom line is that if you can afford to hire a private, retained lawyer who is not overwhelmed by a huge caseload, it is clearly in your best interest. 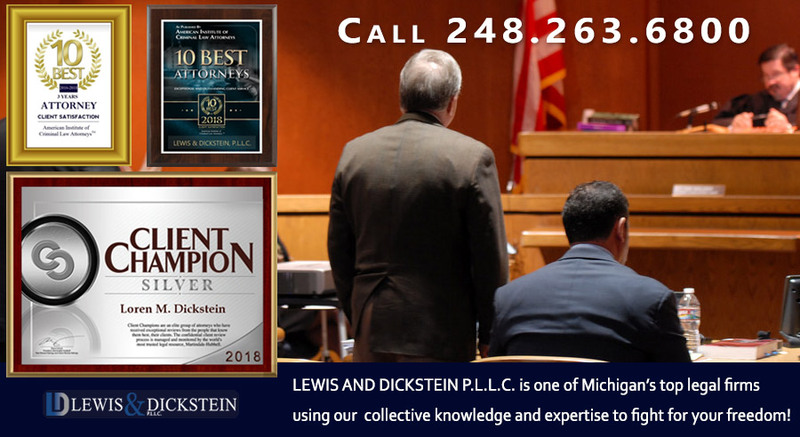 If you can find a lawyer who is a partner in a criminal defense law firm, you will have not only a lawyer who has the time to dedicate to your case but also the resources to provide an even higher level of service. Many appointed lawyers have the highest level of dedication and ability. This being said, a privately retained, experienced defense attorney will likely have more time and more resources to spend on your case. 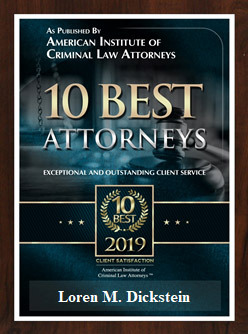 You can check the qualifications of most criminal defense attorneys, assuming they have any level of recognition in the community, by visiting www.avvo.com. 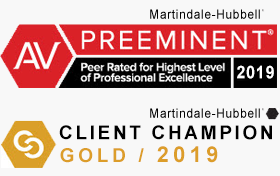 Simply type in an attorney’s name and see how he or she is ranked compared to other Michigan Criminal Defense Lawyers.